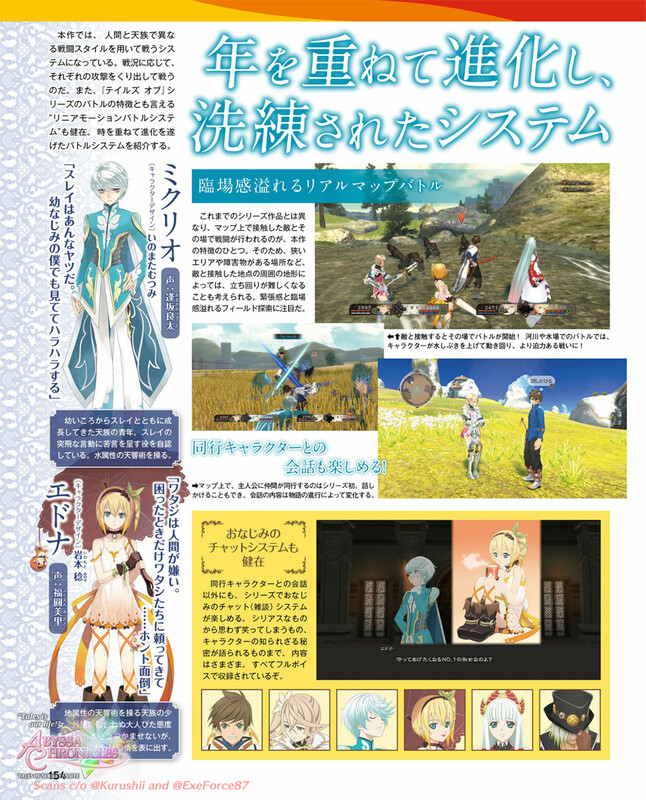 The latest issue of Famitsu magazine shows new screenshots of Tales of Zestiria, as well as recaps everything we know so far about the game. 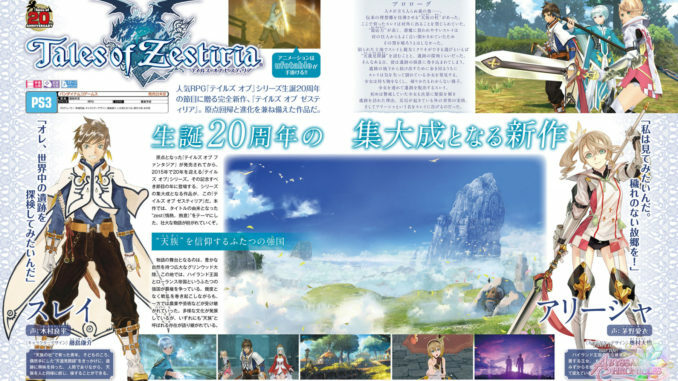 The article basically covers the basic essentials we've already covered about Zestiria, like the game's story and battle system. 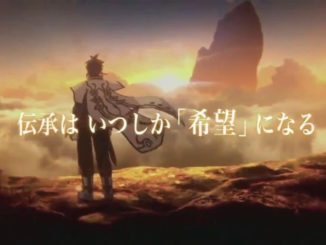 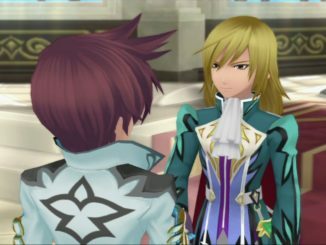 Introductions of the characters are again shown starting from Sorey up to, surprisingly, Zaveid. 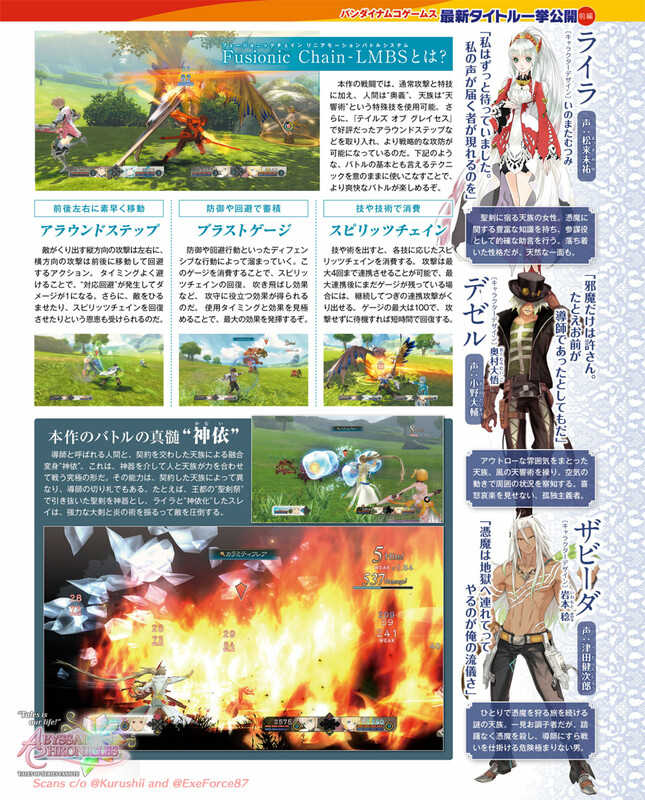 The magazine also shows a few new screenshots of the game. 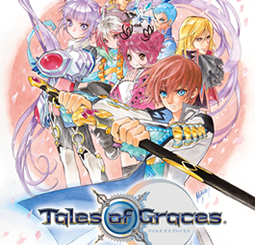 With mainly a recap done, it seems we're nearing the game's release. 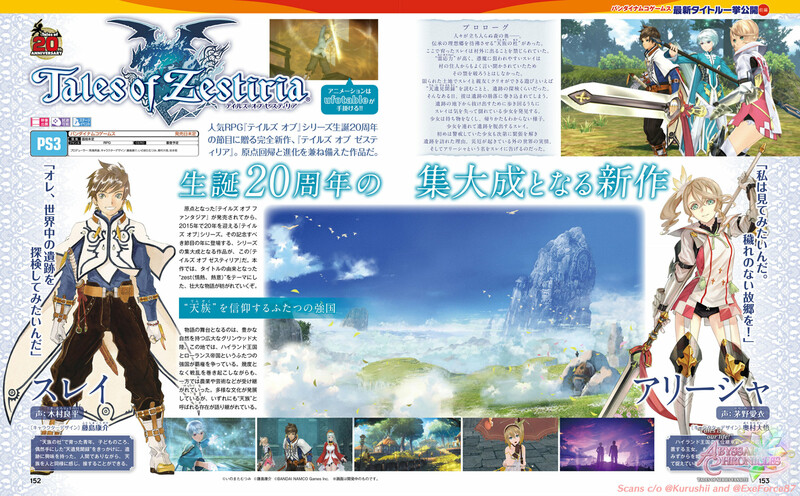 Again, the release date will be revealed in the September 13 issue of Jump Magazine, so stay tuned!